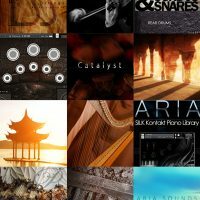 “The Orchestral Bundle” by Aria Sounds is an astounding collection of almost 100GB of content that includes strings, percussion, keys and ethnic categories. 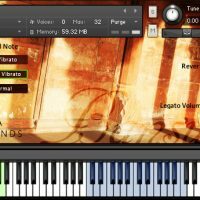 With such a wide variety of sounds this bundle is perfect for all sorts of musical composition including Orchestral, Underscore, Ethnic, Trailer and Pop music! 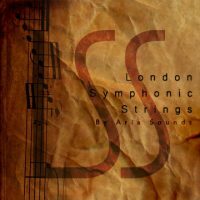 London Symphonic Strings – 42GB of the Finest Strings in the World! Recorded 24 bit / 48kHz with four mic positions (Close, Main, Rigs and Room) in a beautiful sounding hall, each section has up to 3 dynamic layers with up to 4 RR per note. 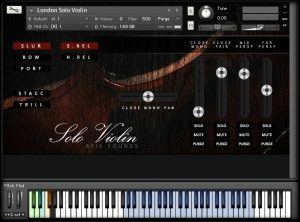 The entire string section was recorded in the correct orchestral seating positions, so when you load up the library, each section is correctly positioned in the stereo image, according to how the players are sat. 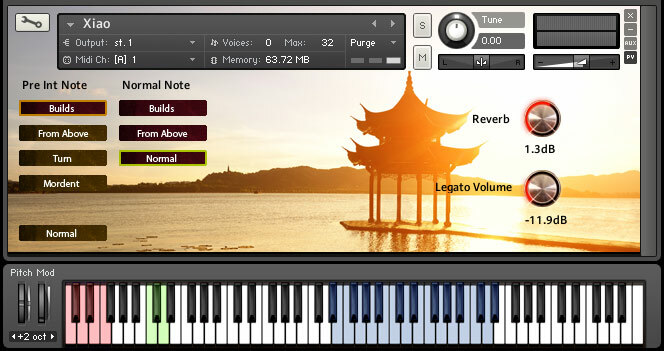 Multiple true legato patches are included for each section, providing realistic note transitions. 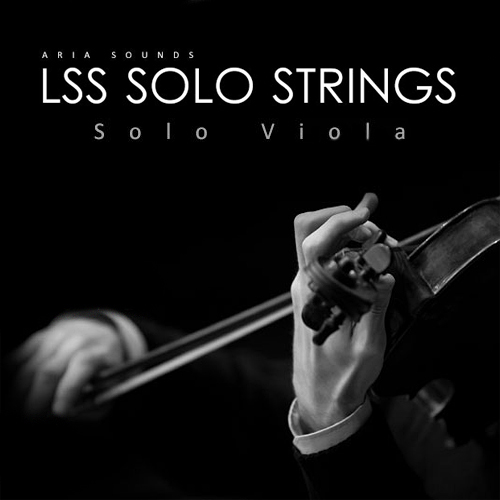 LSS Solo Strings – 16GB+ of Stunning Solo Strings with 4 Mic Perspectives! 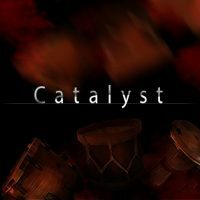 Thanks to the huge 16GB+ of sampled material in this collection, the attention to detail and sheer breadth of techniques for every single instrument is astounding! 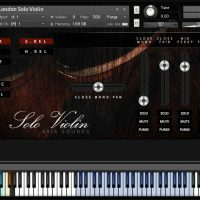 Using some of the best strings players from the BBC Philharmonic Orchestra, Royal Philharmonic Orchestra, Welsh National Opera, combined with a beautiful concert hall to record in and four mixable microphone perspectives to choose from creates a library that sounds polished, flexible, lush, emotional and most importantly… realistic! 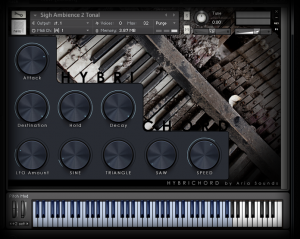 Note: Requires the Full Retail version of Kontakt 4 or above (NOT compatible with free Kontakt Player). Surdos & Snares – 6.5GB of Epic Drums consisting of consisting of three snares and three surdo drums! 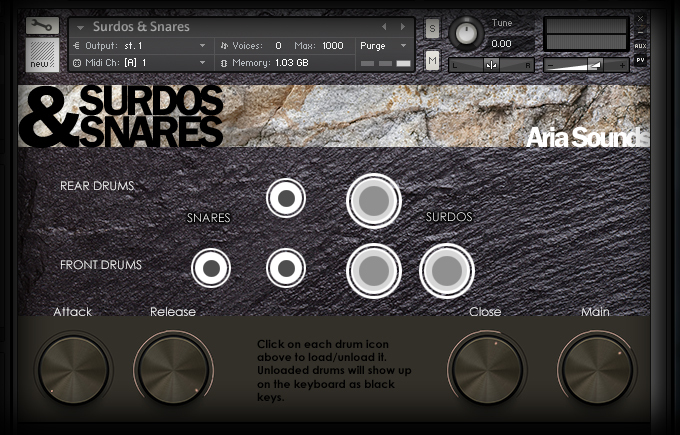 This is a very flexible percussion ensemble consisting of three snares and three surdo drums, all placed and recorded in the formation shown on the GUI, and reproduced faithfully, so you can play these drums, and they will sound in these positions. 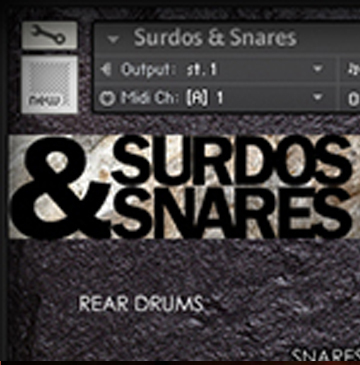 Each of the drum icons on the interface can be individually muted/unloaded. 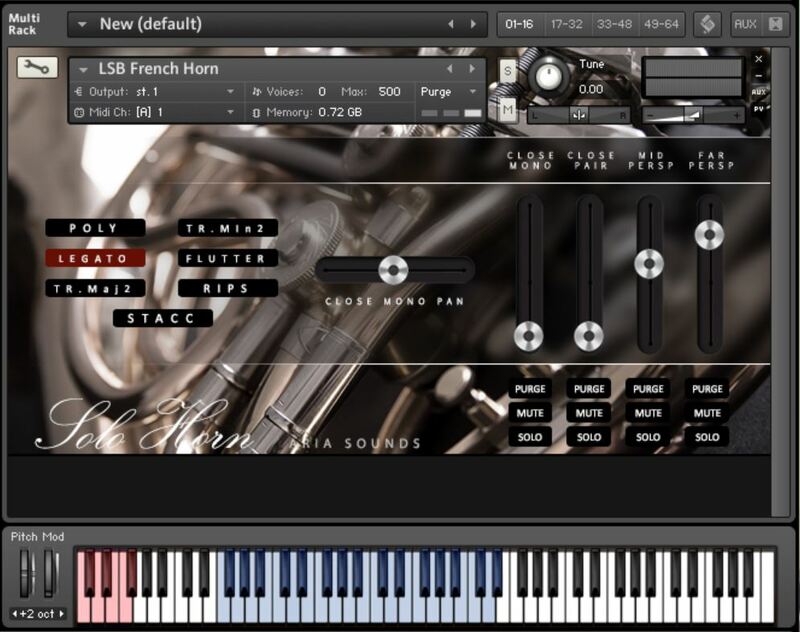 Unloaded drums will appear on the keyboard interface as black, and loaded drums with active samples will be shown as blue keys. This library also comes with both close mic and main stage mic positions, to give you maximum control of the overall sound. 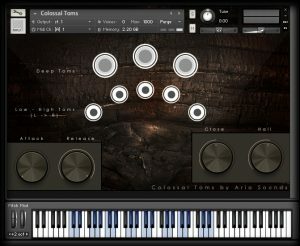 Colossal Toms – 6GB of content – an ensemble of eight separately playable, differently pitched toms! 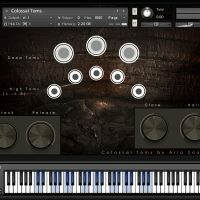 Consisting of eight individually tuned toms with tunings from large and deep to high, all placed and recorded in the formation shown on the GUI, and reproduced faithfully, so you can play these drums, and they will sound in these positions. Each of the drum icons on the interface can be individually muted/unloaded. 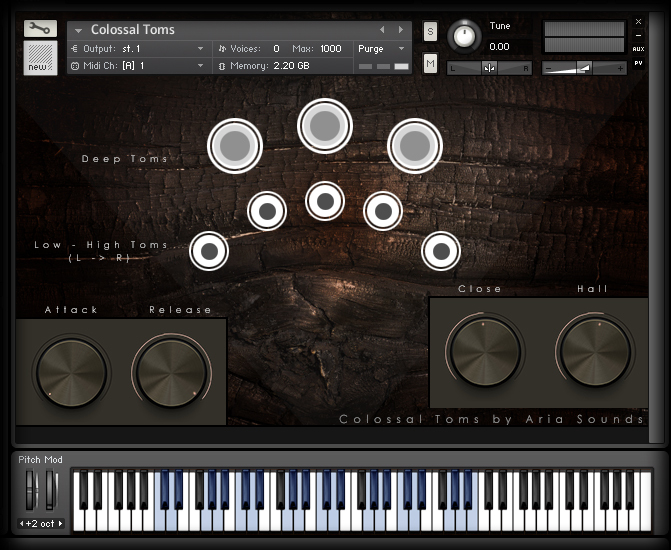 Unloaded drums will appear on the keyboard interface as black, and loaded drums with active samples will be shown as blue keys. This library also comes with both close mic and hall mic positions, to give you maximum control of the overall sound. This is an epic library in every respect that is perfect for your next cinematic action sequence! 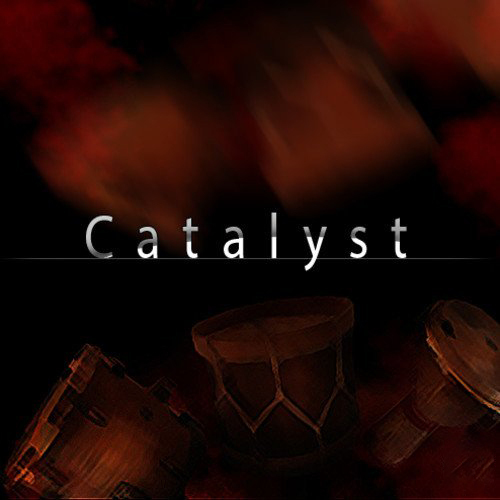 Catalyst Cinematic Drums & Percussion1 – Over twenty stunning cinematic percussion instruments (3.04GB)! 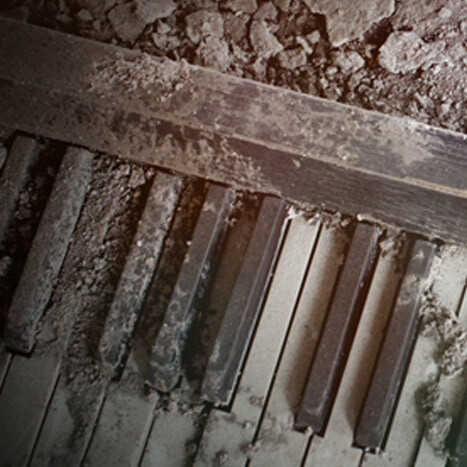 … as well as trills and even extended techniques included! This library also comes with comes with a staggering FOUR mic positions to mix between. These include close, overheads, mid, and far mic positions, for ultimate control over the sound! 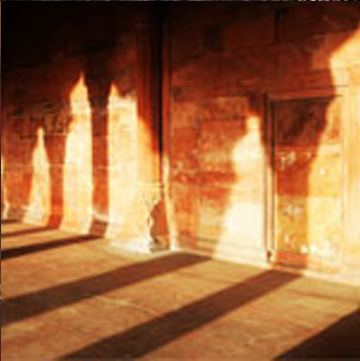 The Bansuri is an traditional, ancient Indian flute. 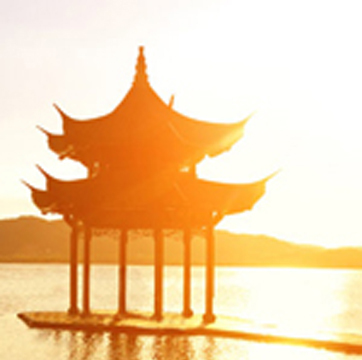 Get that fantastic, well known and loved ethnic sound in your scores/soundtracks! Airy Soft vs Harder Attacks. Due to the fact that the real Bansuri does not play chromacitally (all notes), Aria Sounds have artificially filled these notes in so you can now play it in any key for the convenience of your music. The range of the instrument is two octaves, starting from middle C going up. 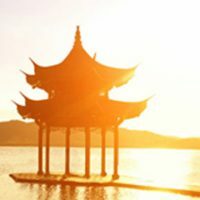 Xiao Flute – A Traditional Chinese Bamboo Flute (0.6GB)! 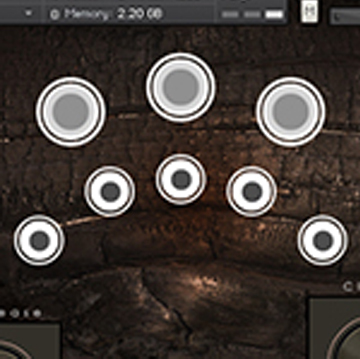 The expression wheel can also be used to control dynamics. The range of the instrument is two octaves, starting from Eb above middle C working up. A traditional, folk instrument, that is usually outside the realms of standard classical music. This was sampled in a completely different room to Aria Sounds’ other instruments. 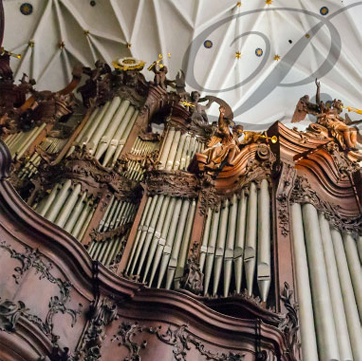 They chose a location that would compliment and retain the instrument’s warth of tone. 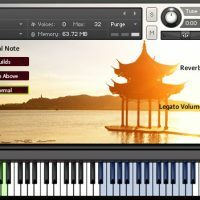 Created with a harp recorded in a very warm and soft sounding room, this VST instrument has a much more intimite and pleasing sound. 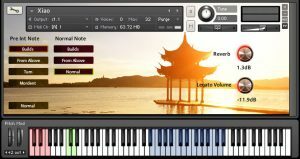 It has also been recorded in such a way that it can easily be applied to all sorts of mixes and styles of music and fit wonderfully with other instruments, reverb etc. 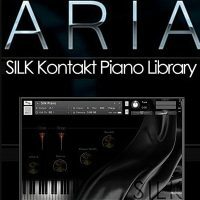 Aria Sounds aimed to capture both this, and the rest of the amazing range of sound the piano has to offer, making sure to also record it’s enourmous dynamic range as well. 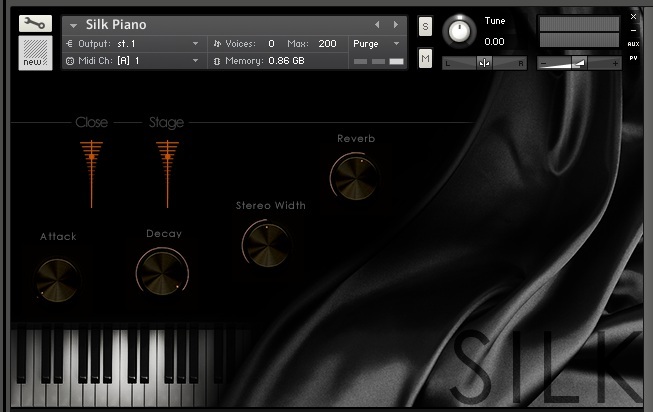 Silk is an exquisite example of a concert grand Fazioli piano, captured in all it’s sonic glory! Pipe Organ – A Magnificent Huge Church Organ (2GB)! 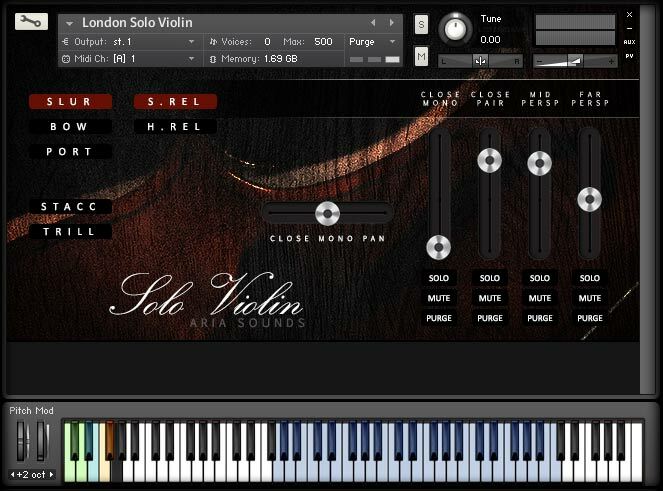 This is the one instrument where you can virtually pull out all the stops in the interface, choosing between a fantastic selection of stops, combinations and tuttis. Ranges of each stop will be shown on the keyboard when activated, pedals low, and manuals higher, plus optional octave extention controls, just like on a real organ. 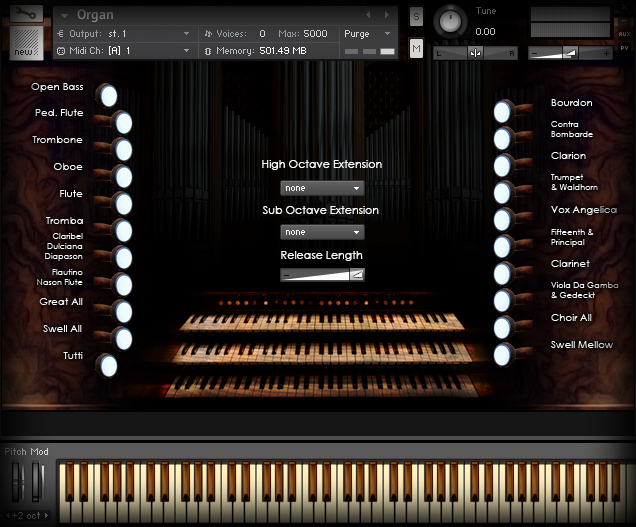 There is also the option to reduce/extend the length of the release samples, depending on whether you want that huge grand organ sound in a large space, or a cleaner more crisp and defined sound. 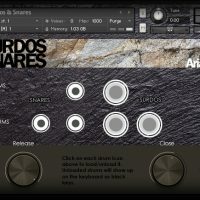 Aria chose to also sample some optional combinations and tutti sounds, as well as individual stops, due to the fact that the way sound interacts and moves around in a room when the stops are pulled out together, is not faithfully enough replicated when individually sampled and layered digitally. 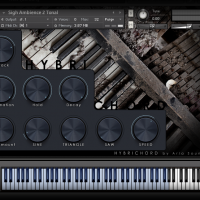 Hybrichord is Aria Sounds’ first exploration into what they can really get out of a normal piano, and the initial results are fantastic. Using various means of getting the instrument to vibrate, including wiring the instrument up, using magnets, electric current, etc, they managed to create some fantastic organic sounding sonic landscapes. 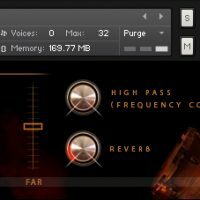 The user interface has controls to allow you to shape and sculpt some of the sound to your liking for use in your music and all samples were recorded as 24bit/96Khz wav files. 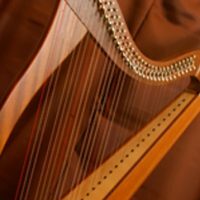 Two Unique & Highly Playable Bonus Instruments! 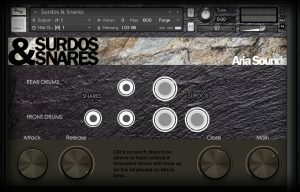 This instrument is yet another step up for Aria Sounds, packed with features, and carefully sampled to produce a powerfully convincing sound. 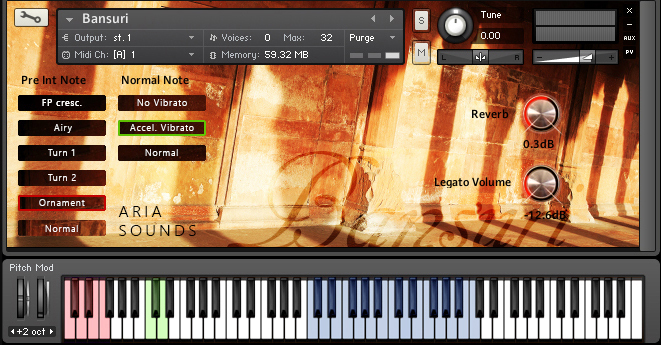 Staccato (three dynamic layers with a massive 7RR repetitions per note giving a total of 21 variations per pitch. 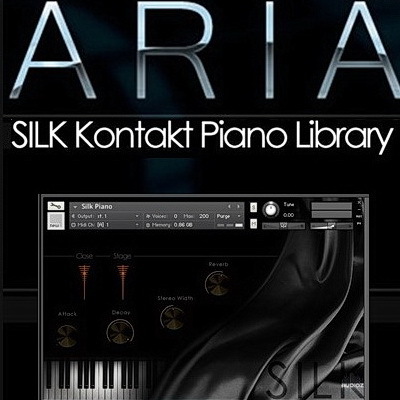 When programming this vst, Aria decided to work out some sort of system that would let the instrument keep the full natural attack on every sample/note, whilst still allowing the instrument to be played to a tempo comfortably, and without feelings of latency. Three true dynamic levels, each with up to three round robins, giving a total of nine variations per note! 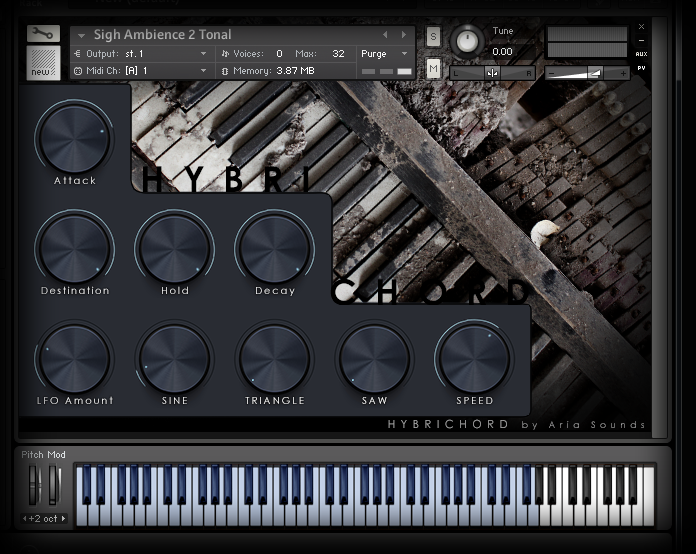 Fully functional, and controllable true sampled hammer-ons and pull-offs, as well as harmonics are also included. Change back and forth between finger picking and strumming via key switches. 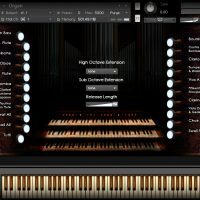 So What Exactly Can I Do With “The Orchestral Bundle”? The possible musical applications for this collection are huge making this an umissable deal at this once in a lifetime price! 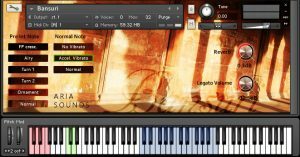 * The Celtic Harp library requires the Full Retail version of Kontakt 5 or higher. Normally €952- get it at 90% off before its gone! Absolute no-brainer at 90% off the normal price (normally €952)! Articulations include – Legato, Spiccato, Sordino, Harmonics & much more! Expression wheel to control dynamics. 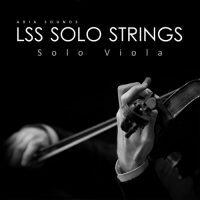 Perfect for Classical, Underscore, Trailer, Ethnic & Pop music! "London Symphonic Strings is a winner — the value is exceptional. The first chair is intimate and real sounding. 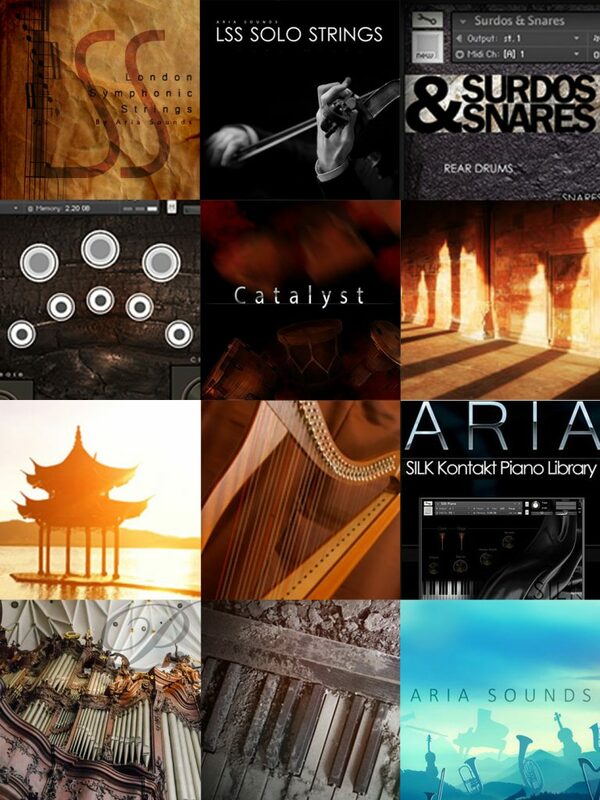 The library comes with several articulations that will surely appeal to eMusicans, producers, sound designers"